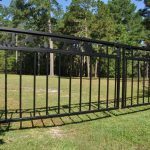 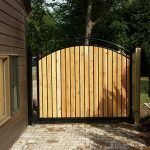 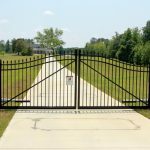 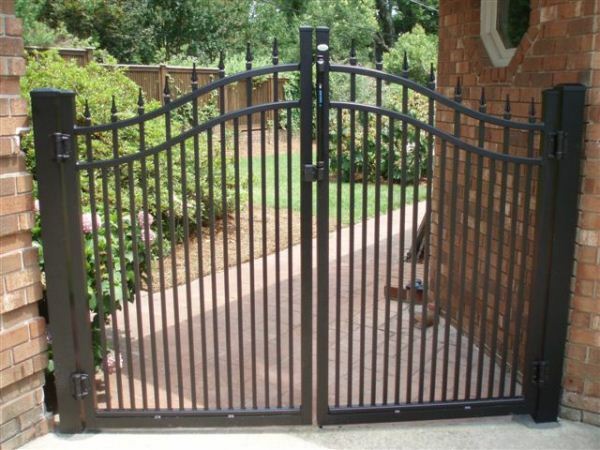 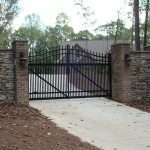 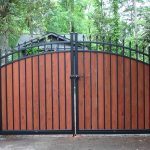 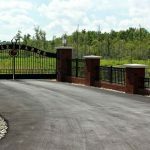 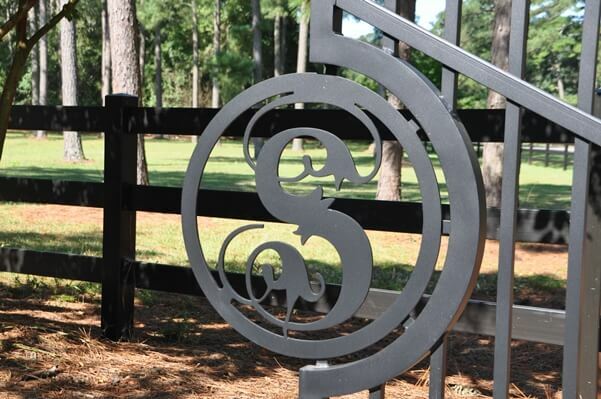 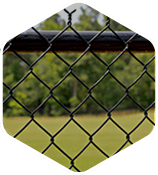 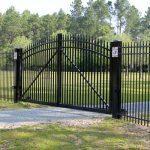 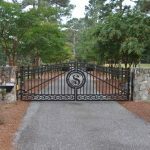 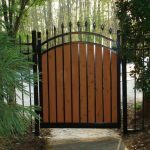 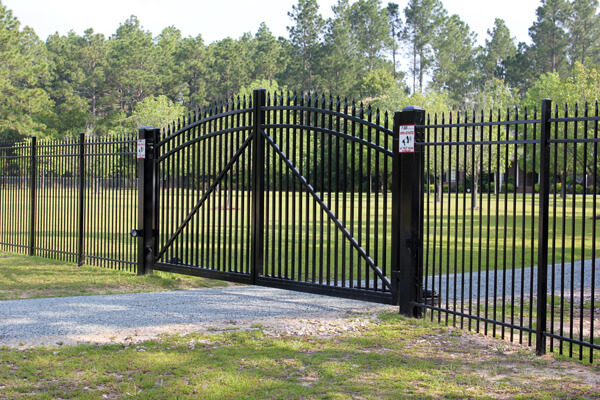 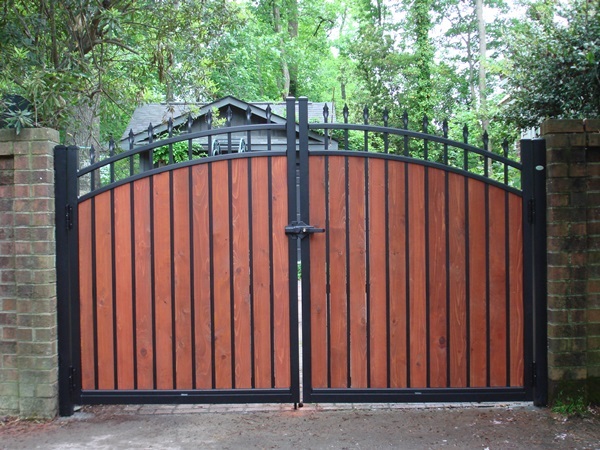 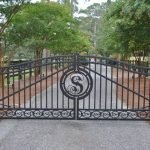 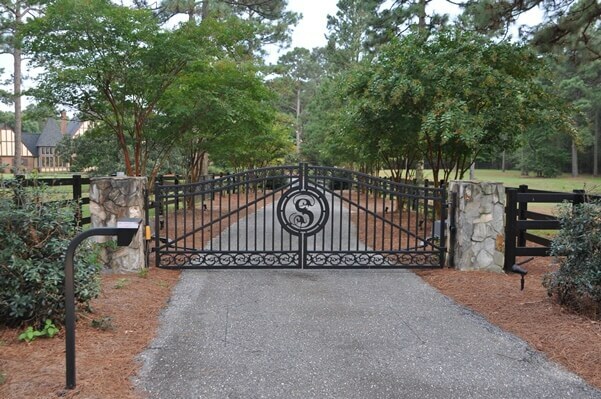 With over nearly 100 years in the gate and fencing industry, Allison Fence Company has become a leader in custom fence and gate installations throughout the Charlotte area. 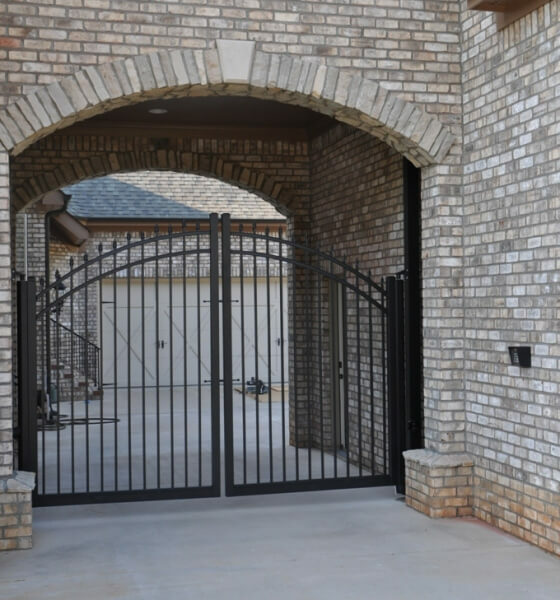 Let us help you create the design of your dreams. 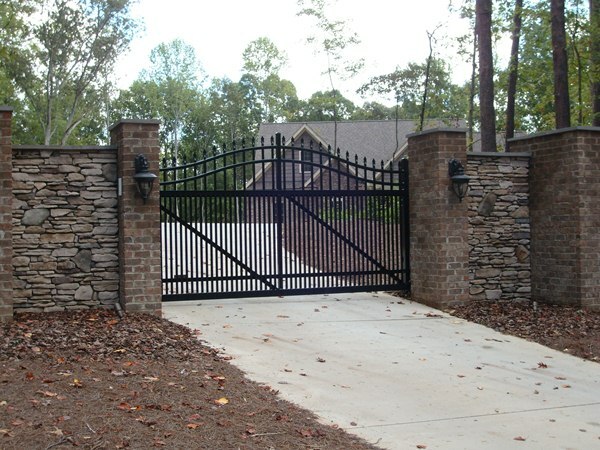 We cater to clients who demand the best in quality. 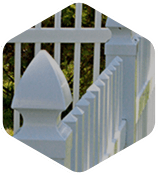 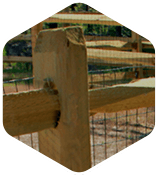 Allison Fence takes satisfaction in offering nothing less than superior craftsmanship and customer service. 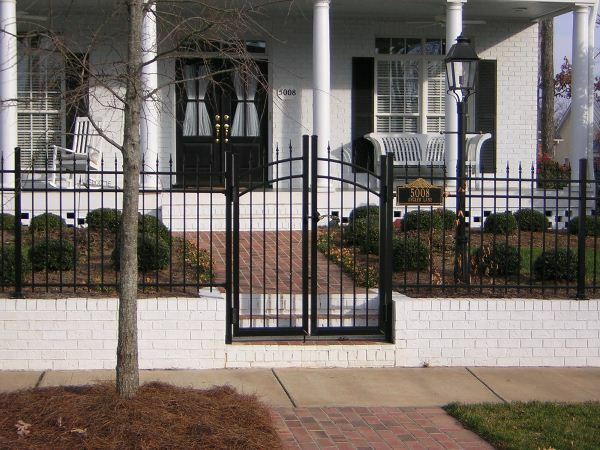 Adding fencing to your Charlotte home or business is a great way to increase value and add aesthetic enhancements. 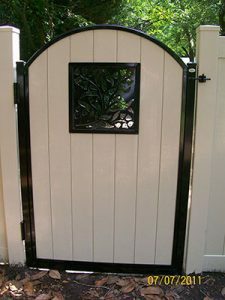 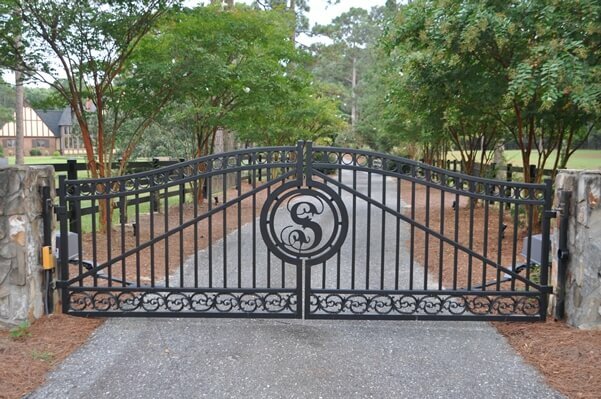 But your new fence or gate should be both beautiful AND of the most superior quality. 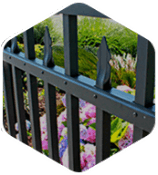 In order to create a hard finish that is more durable than conventional paint, Allison fence offers a unique powder coating line. 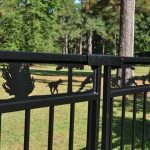 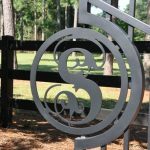 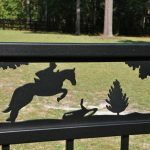 If you’ve taken a look at our gallery of wood, vinyl, chain link, steel and aluminum fencing but have decided that you’d like a more personalized look to match your personality and home’s style contact Allison Fence in Charlotte to learn about our custom fencing options. 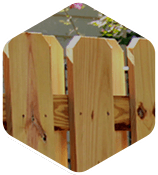 When filling out the service request form on the right include any images that you’ve received inspiration from. 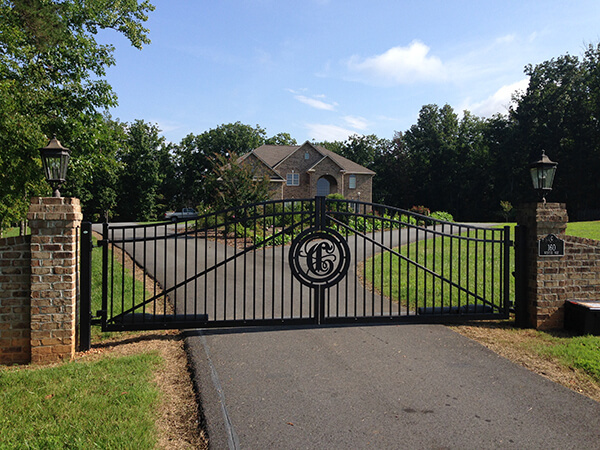 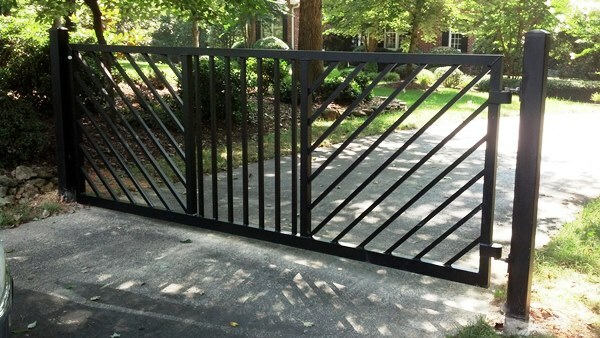 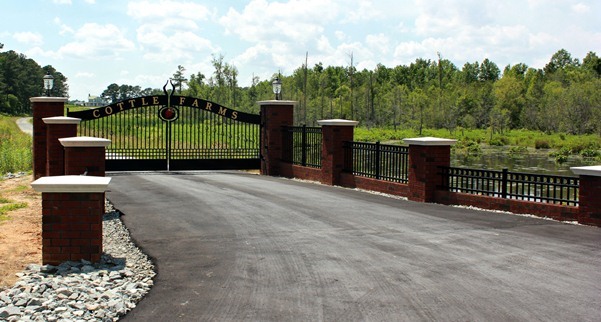 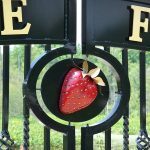 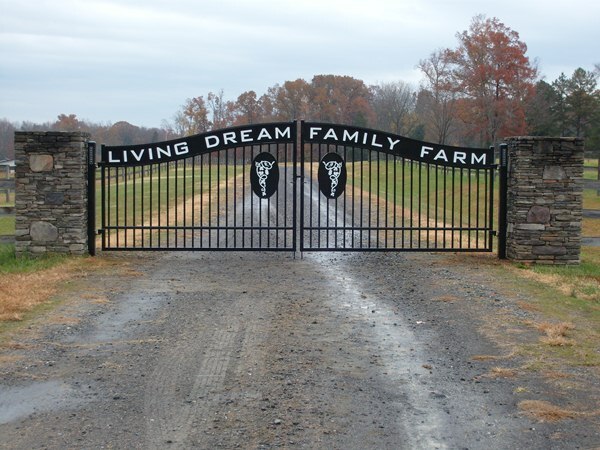 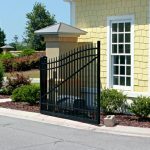 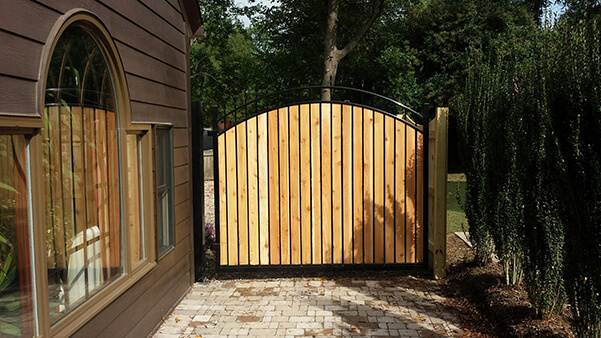 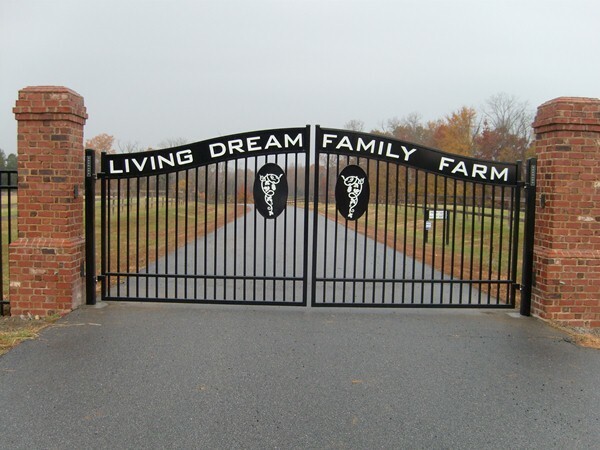 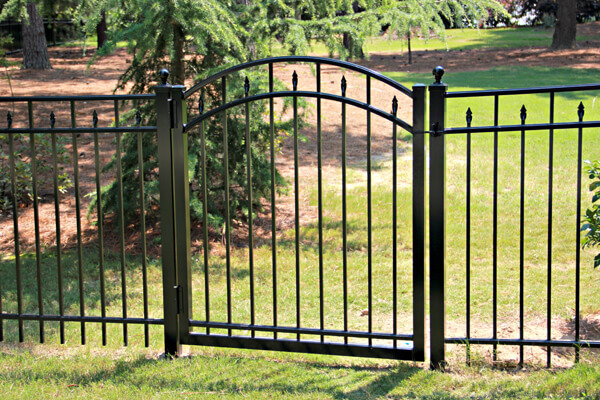 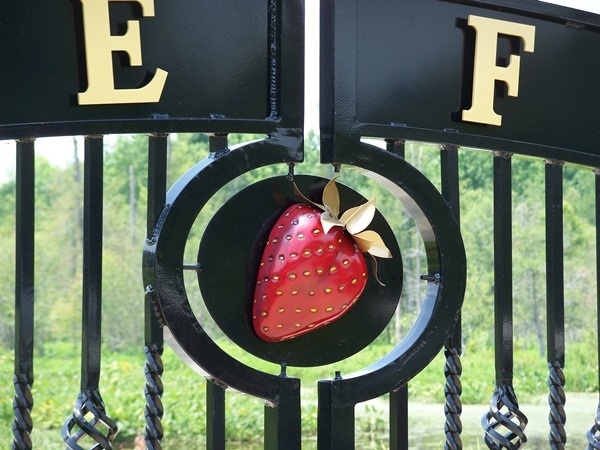 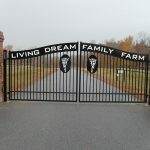 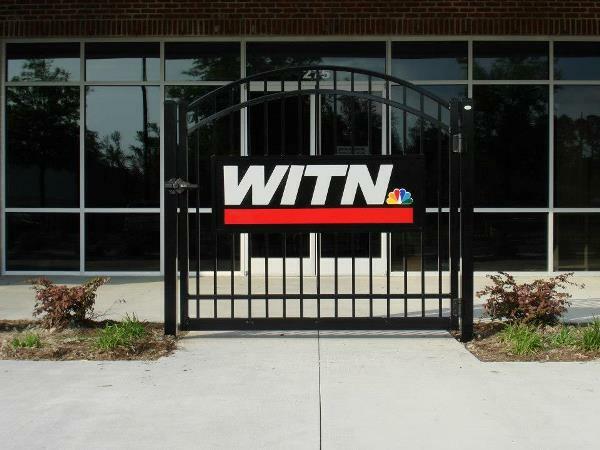 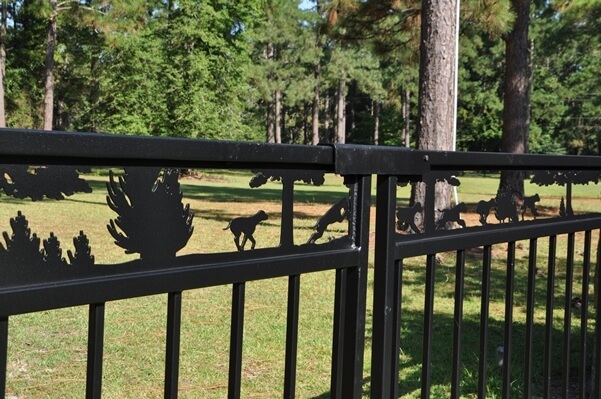 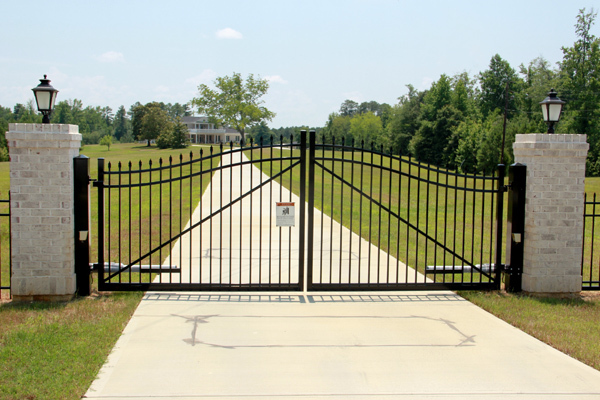 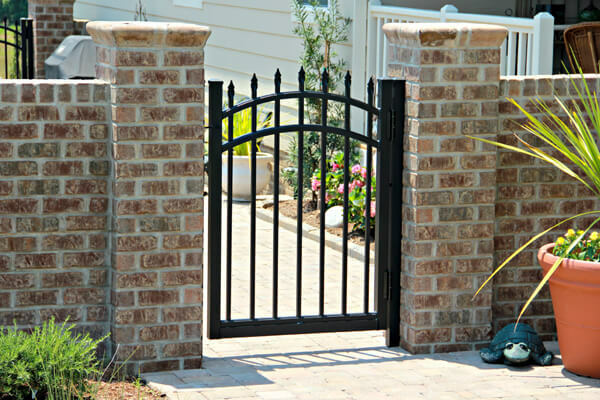 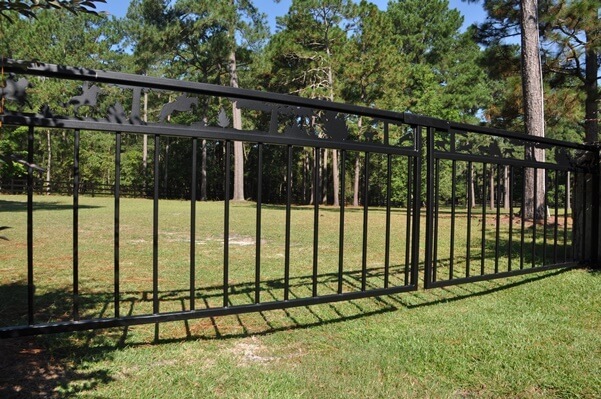 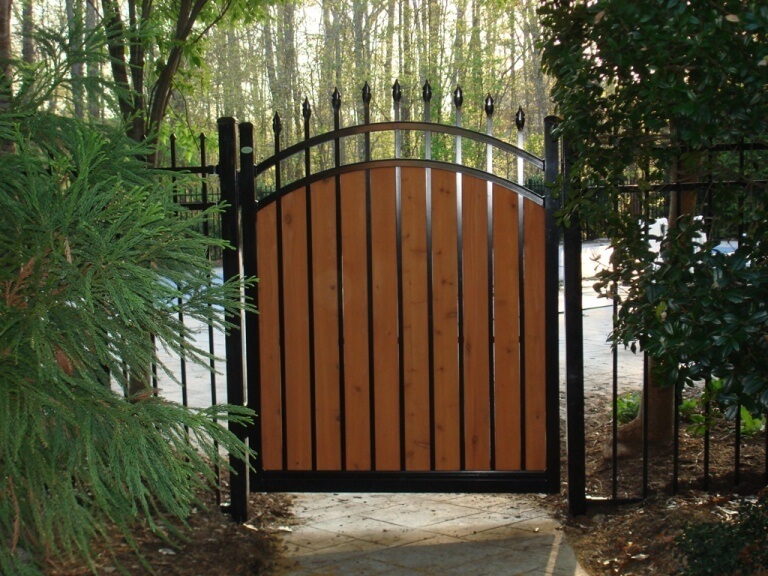 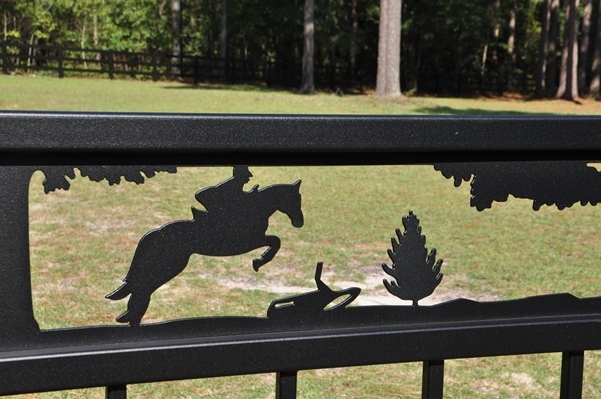 We want your custom gate installation to be a product you’re proud to call your own. 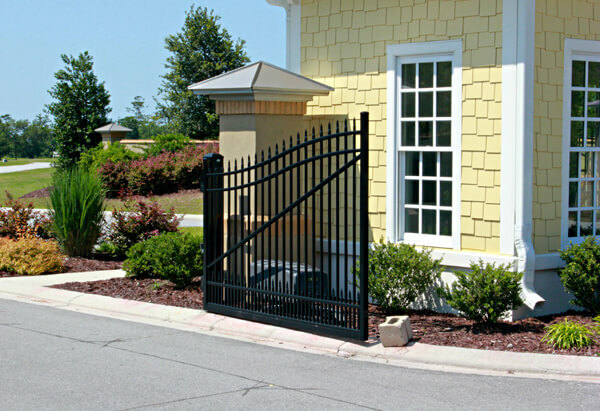 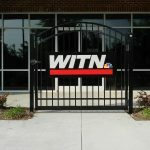 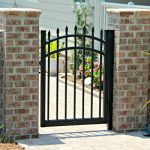 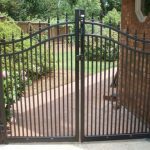 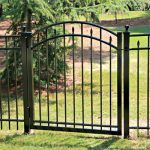 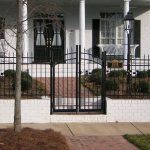 Allison Fence Company offers custom fence and custom gate solutions for commercial and residential clients across the Charlotte metro area. 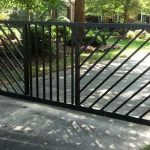 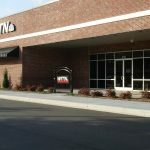 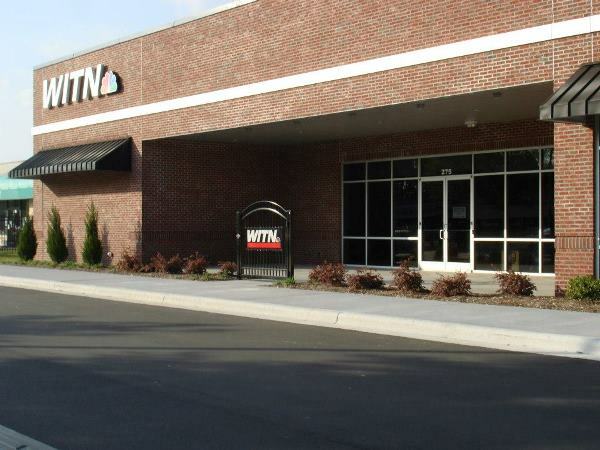 We readily serve Matthews, Mount Holly, Mint Hill, Huntersville, Indian Trail, Gastonia, Mooresville, Kings Mountain, and other towns and cities in western NC.